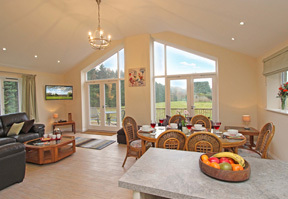 Welcome to Low Friarside Farm…. 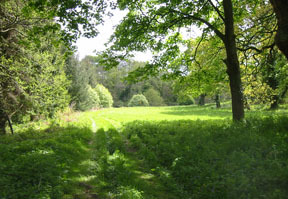 set in 100 acres of fields and woodlands. 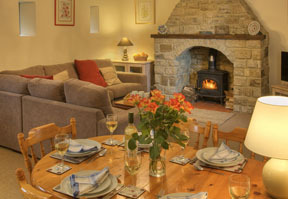 In an area of outstanding natural beauty, it has over a mile of the River Derwent as its north border. 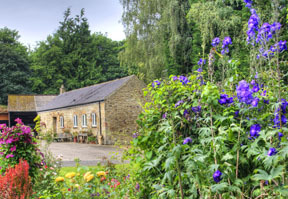 Low Friarside Farm is a quiet sanctuary in a unique setting for you to enjoy and explore whether that is walking, cycling, jogging or bird watching. 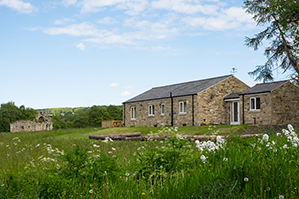 Explore the many other attractions of the North East of England or simply just relax in the comforts of modern living in either The Barn or The Piggery. 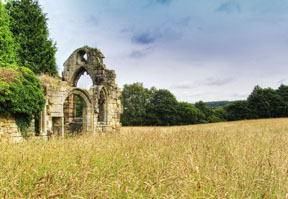 It even has its own historic, picturesque 14th Century Chapel with its countless myths and legends, standing within sight of the cottages. The Chapel will be open to the public on the first Saturday and Sunday in September from 11am-3pm. Access on request at any other reasonable time.